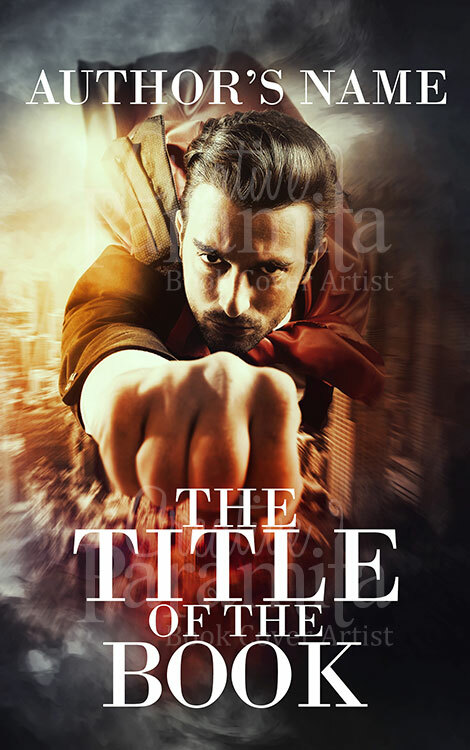 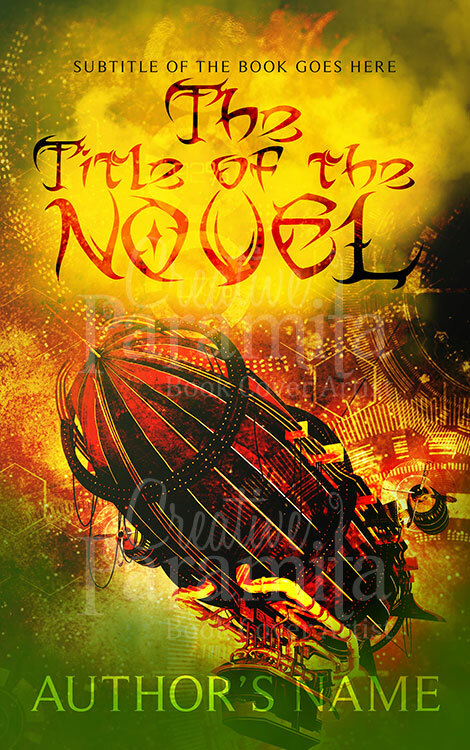 Book cover design available for sale. 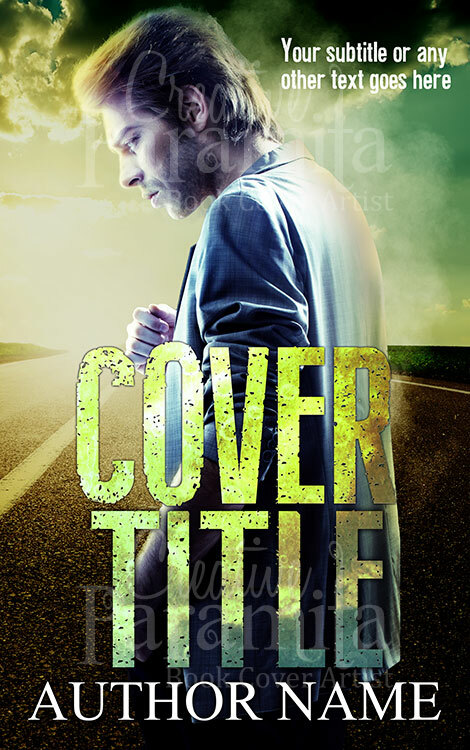 This premade book cover portrays a man with prolonged inquisition expressed through his facial gesture, he has been long looking for answers. 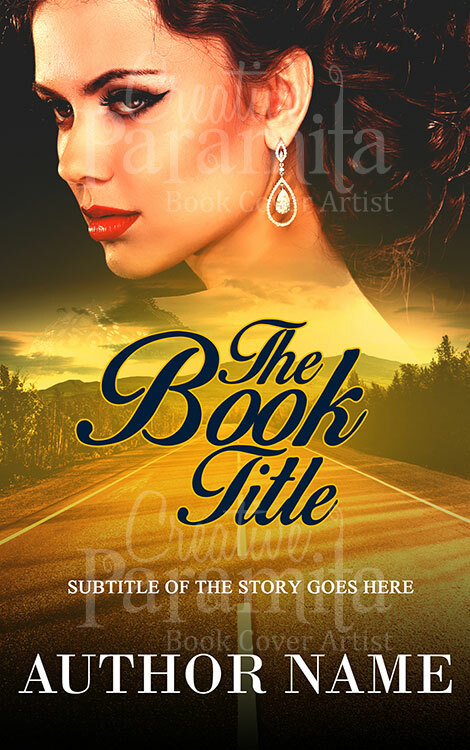 On the back drop of the book cover design we have an empty stretch of road. 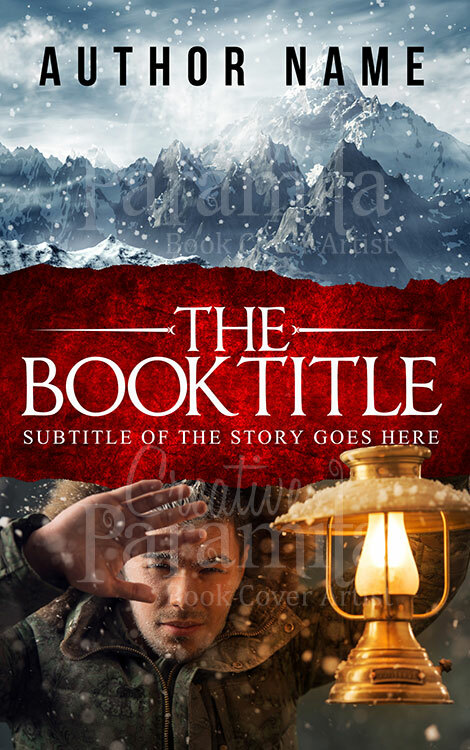 This book cover can fit novels about apocalyptic event and its after myth or simple about a mans journey from uncertainty to clarity, actually it can fit on adventure, drama, thriller or sci-fi books.